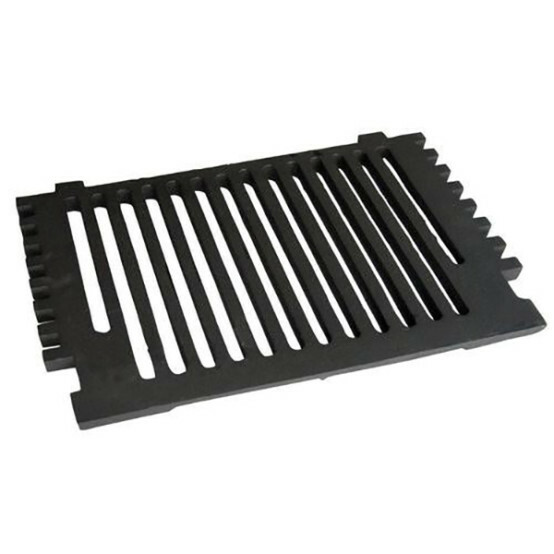 Please note the size 16 inch refers to the width of the fire opening not the actual size of the grate, see the dimensions for more clarification on the grate dimensions. I have used this in my half size steam tractor, had to modify it a bit but it is of good quality iron and works fantastic. Excellent service with fast delivery and great price!